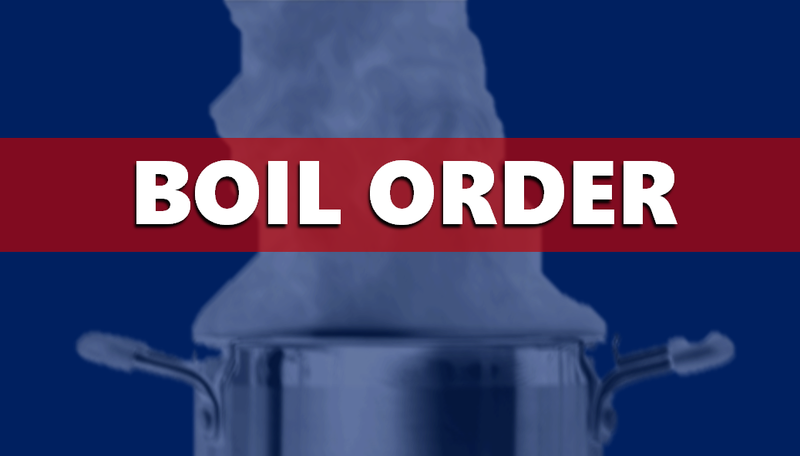 HOLLAND -- The Holland Water Department has lifted a boil order that has been in effect for the past few days. The order was not in effect for the Town of Holland, however, rural areas around town were impacted, as were water customers in Stendal. Confirmatory tests have shown the water is safe to drink.